If you suffer from severe acne, psoriasis, eczema, vitiligo, or other light sensitive skin disorders, phototherapy can help relieve your symptoms. Using the latest technology, Dr. Nguyen can improve or even induce a remission in your skin condition. Our office is equipped with Blue Light, B-Clear Light, Narrow-Band UVB, Excimer laser, and special phototherapy equipment to handle difficult-to-treat skin diseases. 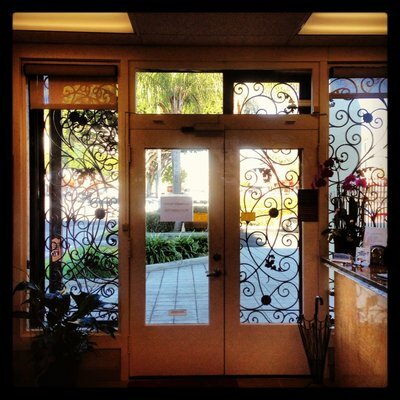 We accept most PPO insurance plans, Medicare, Tricare, Kaiser, as well as Riverside Medical Clinic HMO. We also accept cash patients. "You'll win your skin care battle with Dr. Nguyen"
Here in Riverside, recently cited as one of the fastest growing cities in the US, lies one of the Inland Empire's most high tech, cutting-edge dermatology and cosmetic surgery practices. 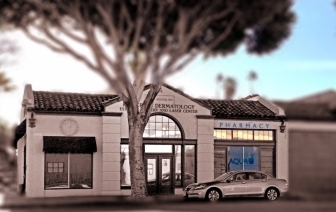 Founded by Dr. Ethan Nguyen in February 2003, the Raincross Medical Center of Dermatology and Cosmetic Surgery is a fully equipped clinic that offers a wide range of both dermatology care and general cosmetic surgery. Dr. Ethan Nguyen received dual trainings in dermatology (five years) and, subsequently, in cosmetic surgery (four more years). He provides general dermatology services as well as treating complex skin diseases. Embracing the latest technology has allowed Dr. Nguyen and his staff to build a more efficient practice and provide more personalized care. His extended trainings benefit patients who receive treatments of skin diseases and cosmetic surgery from the same skilled surgeon. Surgical treatment of skin cancers, for instance, can be combined with reconstructive cosmetic surgery to restore the patient's appearance. Dr. Ethan Nguyen currently holds the position of Assistant Clinical Professor of Dermatology at the University of California Riverside. Dr. Nguyen is also the dermatology director and resident educational trainer at Riverside Community Hospital. The clinic also specializes in diagnosing and treating other complex skin disorders such as severe acne, hair loss, eczema and psoriasis. It is one of the few facilities in the area that has the Psoriasis and Phototherapy Center, which is dedicated to helping patients with severe psoriasis and eczema. The cosmetic and esthetic departments offer a wide range of cosmetic dermatology and full body cosmetic surgery, including face, nose, breast, body and total skin care. Multiple non-invasive and minimal down-time laser procedures complement the Restylane, Juvederm, Botox, and Dysport injections for skin rejuvenation. Another division is the Clinical Drug Research Unit, which investigates new medications and treatments in dermatology and cosmetic surgery. 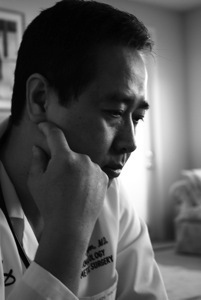 This keeps Dr. Nguyen's practice at the forefront of medicine and technology. Your message has been sent! Please allow 48 hours for a response. There was an error when we tried to send your message. Please make sure all fields are filled out correctly. Give us a call if this keeps happening.